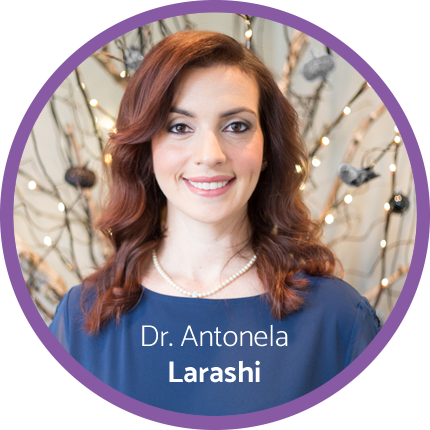 Dr. Antonela Larashi founded Hallmark Smiles Dental Care with two goals in mind: establishing long-lasting relationships with our patients and providing gentle, attentive care. 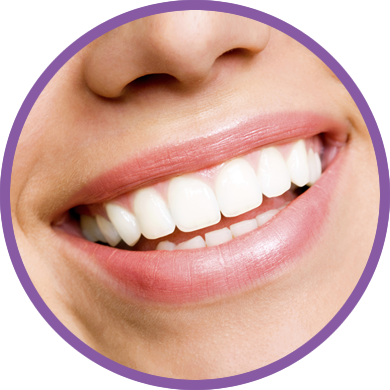 From offering same day dentistry to 24-hour emergency care, we want to help you smile brighter. Call today! We are honored to be the recipient of numerous positive online reviews. Our patients' kind words are the driving force behind our steadfast commitment to providing exceptional dental care - every day! Flint Dentist Dr. Antonela Larashi and our Hallmark Smiles Dental Care team are committed to ensuring a positive experience for every patient. From young children to retirees, our attentive services will help you keep your smile healthy and confident for years to come. To better serve you, we make it priority to create a lasting personal relationship with you and your family. 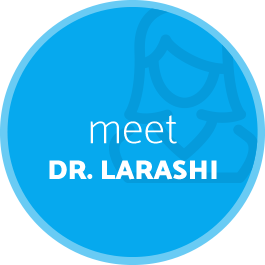 Dr. Larashi isn’t just your dentist, she’s your friend. 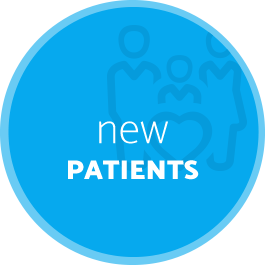 As we get to know you on a first-name basis, we can understand your oral health priorities and curate the best plan of action to help you meet them. Our comprehensive family practice offers dental services that fit the diverse needs of our patients. If you don’t usually enjoy trips to the dentist, that’s ok. We offer gentle nitrous oxide sedation (“laughing gas”) to help you ease your way through that next crown or filling. We’re open late on select days of the week, with same day appointments available in most cases. 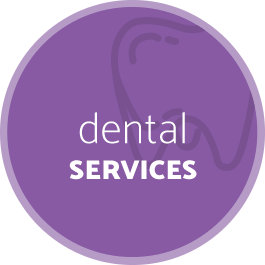 As an in-network provider, we work closely with your dental insurance carrier to minimize out-of-pocket costs related to your treatment. CareCredit financing is also available. Dr. Larashi is fluent in English, Spanish and Albanian. 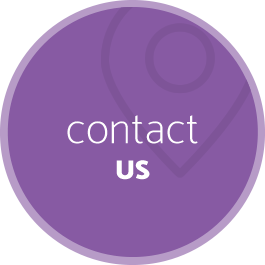 Contact us today to schedule you or your child’s first appointment with us. Highly recommend! The dentist and her staff are wonderful! Great experience. Wonderful staff treating you, very friendly atmosphere. Would recommend to anyone. We have always considered this practice a family office and never hesitate to recommend them. Our whole family are patients of this practice. Consistently professional, high quality, knowledgeable staff.